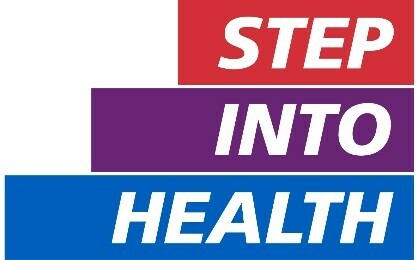 Step into Health is an initiative which seeks to connect employers in the NHS to people from the Armed Forces community. There is a large population of working age veterans in the UK and this programme is designed to support employers in recruiting from this community and to promote the NHS as an employer of choice. 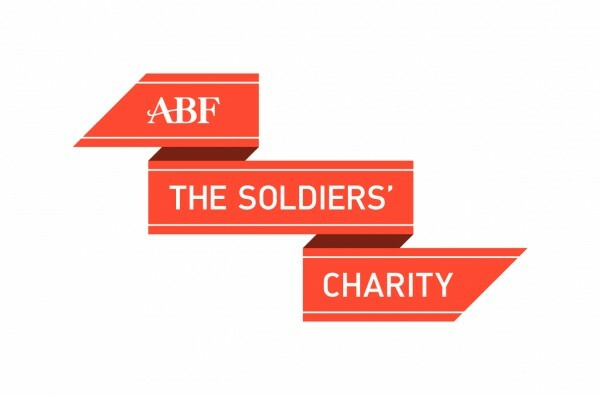 The Armed Forces community includes those at various stages of their career, veterans who may have served for any length of time and their spouses and dependants looking to establish themselves within the sector. Employers are being asked to make a series of pledges to enable individuals and supporting organisations to discover and take up opportunities for employment and training including apprenticeships. Step into Health assists the employing organisations by providing information about how to engage with the Armed Forces community and by working closely with third-party stakeholders, such as those from the charity sector, to ensure that the offer from the NHS is communicated to the intended audience. 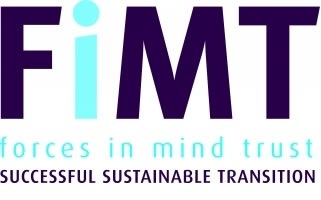 The programme concept developed from a partnership between the Norfolk and Norwich University Hospital NHS Foundation Trust and the charity Walking With The Wounded which was then supported nationally by Health Education England and The Royal Foundation of the Duke and Duchess of Cambridge and Prince Harry. The programme is led nationally by NHS Employers and detailed programme information can be found on the NHS Employers Step into Health web pages or contact armedforces@nhsemployers.org. 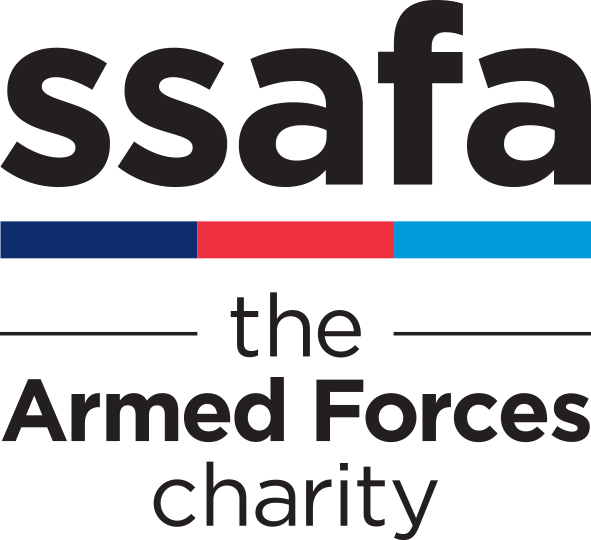 We would encourage organisations which support the Armed Forces community into employment to work with us to promote this opportunity as widely as possible. Follow this link for an information sheet.